Gary has played piano since the age of five, studying with a string of internationally renowned teachers. He completed an undergraduate degree at Bangor University in 2006, gaining the performance prize with the highest mark. After this, he gained a doctorate in Performance Studies at the University of Sheffield. He is a professional pianist, frequently giving concerts throughout the country. 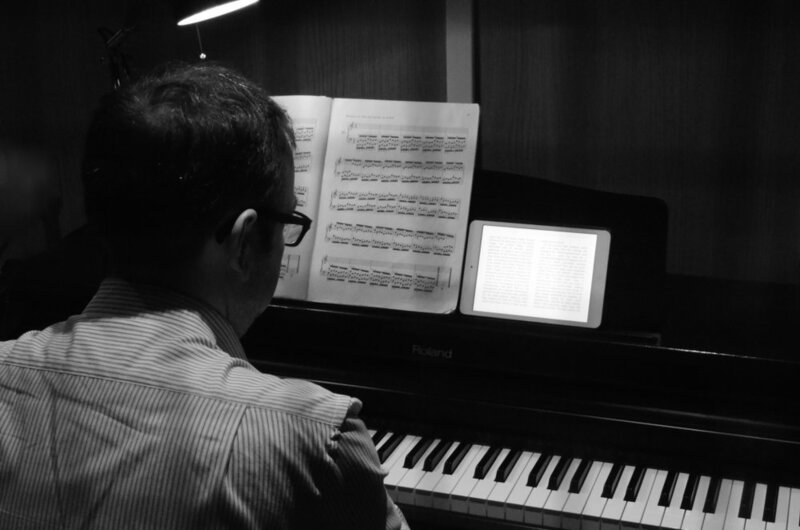 Gary has a wealth of experience in teaching, having taught a wide variety of pianists of all ages and abilities since his undergraduate days. He currently holds teaching posts in Bangor, Sheffield and here at the Wirral Music Factory. Being from the local area, he is a passionate football fan and can occasionally be found attending the odd Everton game when his schedule permits. Gary teaches a wide range of styles from total beginners to advanced levels. Gary is very supportive in his lessons and will help students to achieve their goals, whatever they may be.